The best companies employ the best people, and those people are demanding a new type of workplace. One that offers them a “home base’ but also the flexibility to work collaboratively, privately or exchange business ideas socially within the same environment. The key is to design commercial space that responds to the changing workplace now and builds in the ability to adapt to the needs of the future. Crest specialise in planning and building workplaces that are designed around people. We build interiors that help create a positive and productive culture, give you a winning edge in the war for talent and maximising business efficiency. At Crest Interiors, we involve you and your workers at every step. 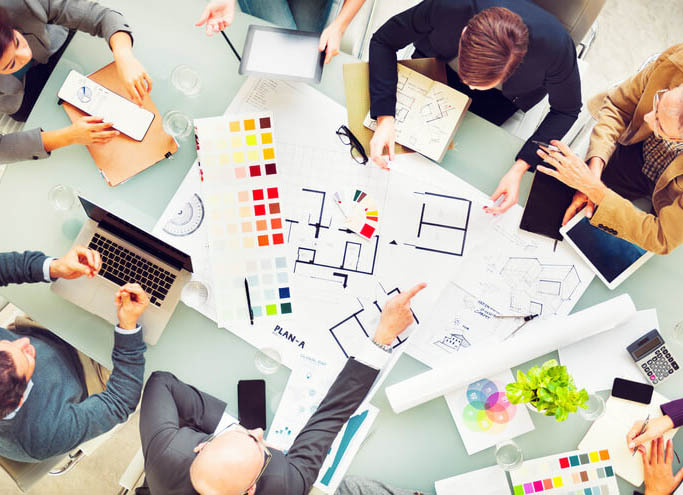 We approach the design process as a problem-solving exercise, identifying elements in your current layout that impede productivity or create frustrations for your staff and replacing them with systems and components that enhance morale and efficiency. We are very aware of the ways in which the spaces we create will be used, so we build around your business, instead of making business conforming to the space. Our comprehensive range of services ensures we can deliver an outstanding solution for any business operating in the greater Sydney region. While based in north-western Sydney, we’ve helped organisations from Brisbane to Melbourne make optimum use of their property, ensuring that their space works for them, rather than the other way around. 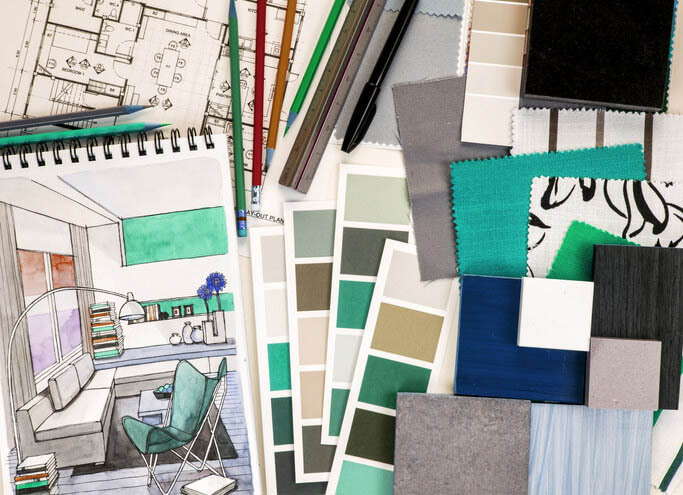 Since 1982, Crest Interiors has been supporting the operations of forward-thinking business owners who understand the need for design that puts people first. From refurbishments to complete transformations, we do it all. Our goal is design that feels natural and intuitive, clearing the way of obstacles between your workers and their goals. It’s about more than looking good, it’s about spaces that feel right. Contact our office to learn more about what we can offer you. Call us on 1300 761 247 or send a message to sales@crestinteriors.com.au to find out why some of the most prestigious businesses in Penrith, Parramatta and across the country choose Crest.